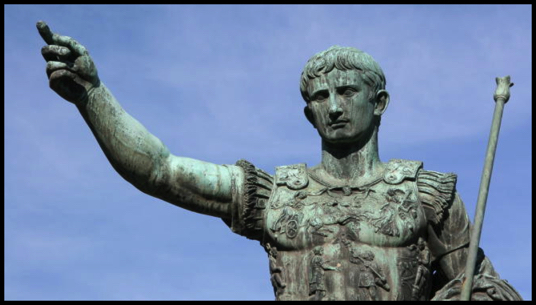 The Principate Era is taken from the reign of Augustus to the Crisis of the Third Century. During that time many individuals rose to prominence. Here you will find detailed information on many of those individuals, not only from the political and imperial elites, but also religious figures, scholars, freedman and slaves. Principate is derived from the Latin word princeps meaning chief or first. This was meant to reflect the emporers’ claim to be “first among equals.” In the Principate, Emperors tended not to make elaborate exhibition of their powers and respected the rights of their citizens. However, this was not always the case. The short biographies below provide a window into the world of the Principate Era.